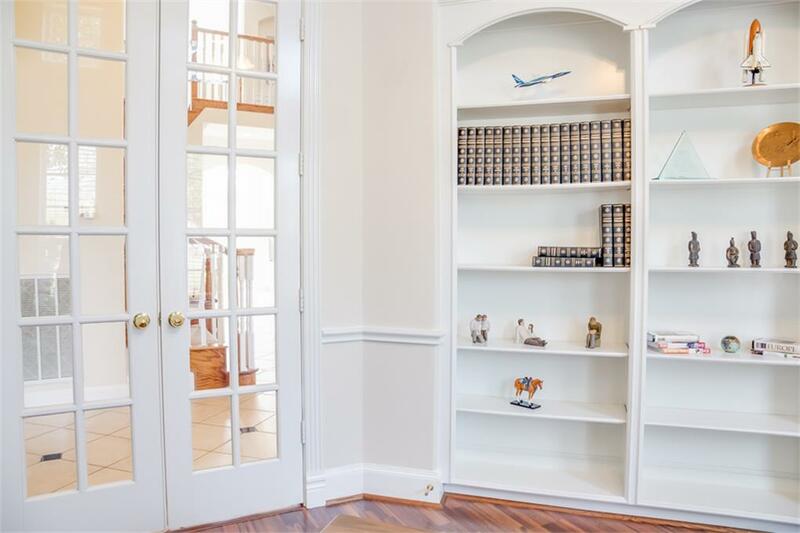 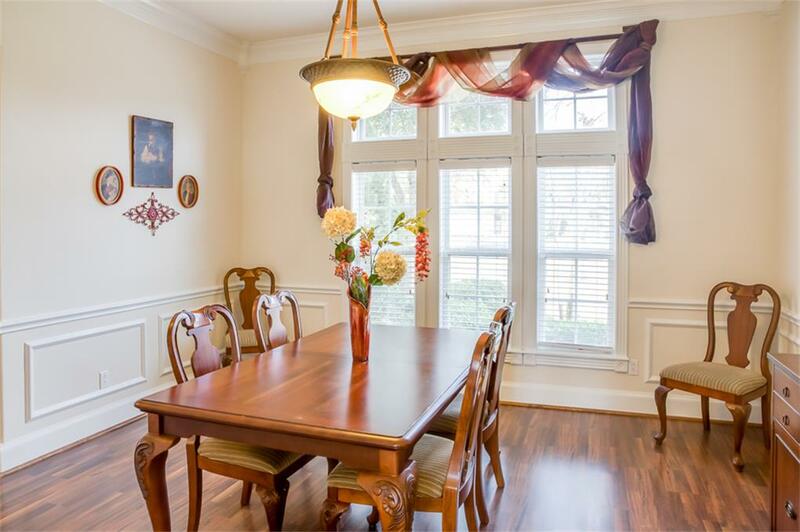 Experience gracious beauty of this executive home in country setting Elegant sweeping staircase, abundance of windows & high ceilings. 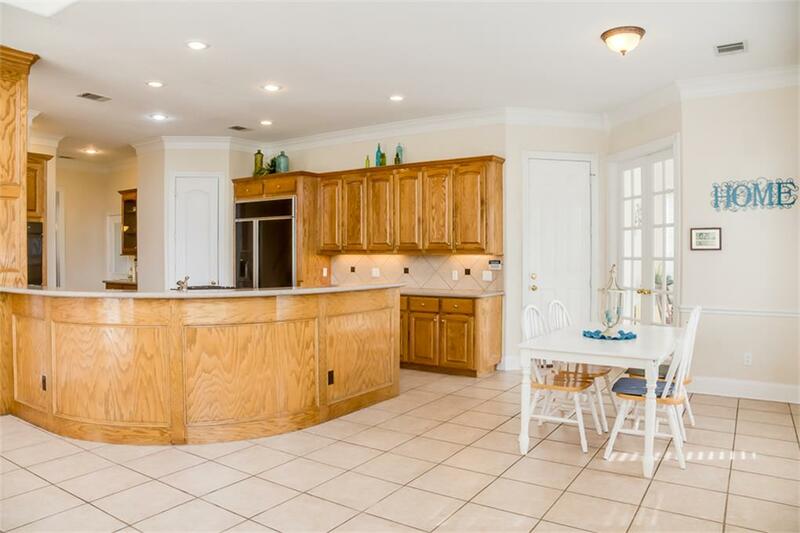 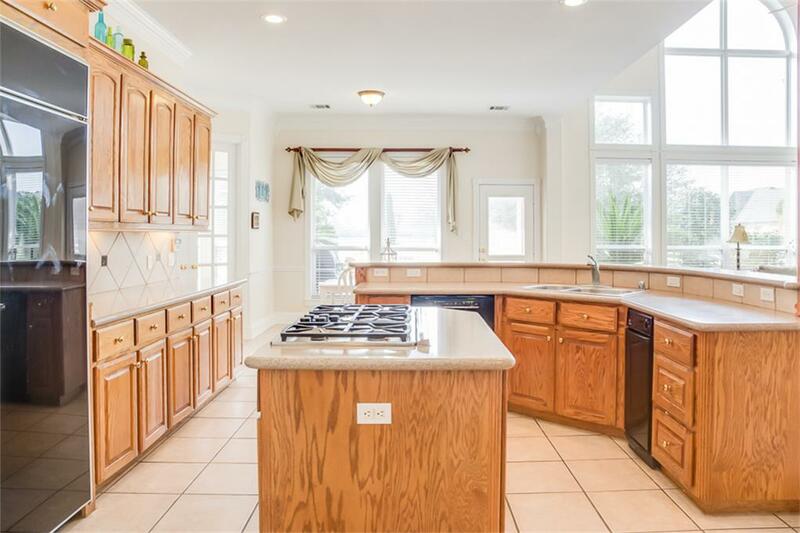 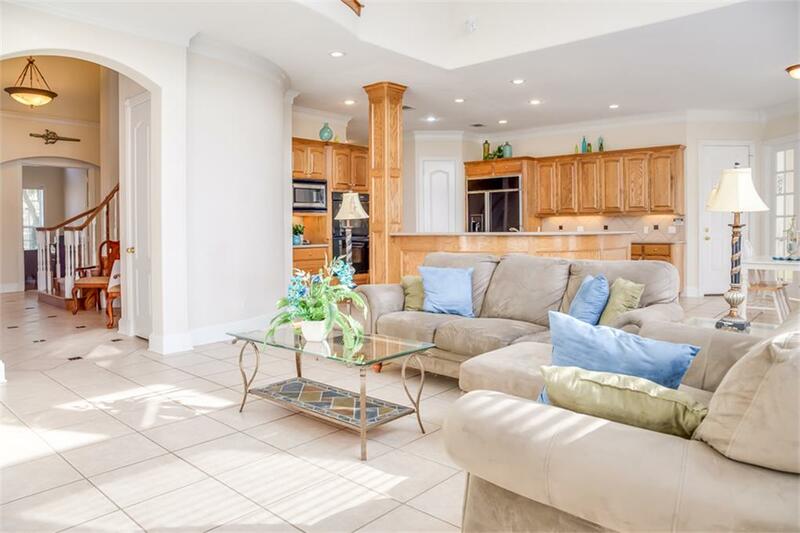 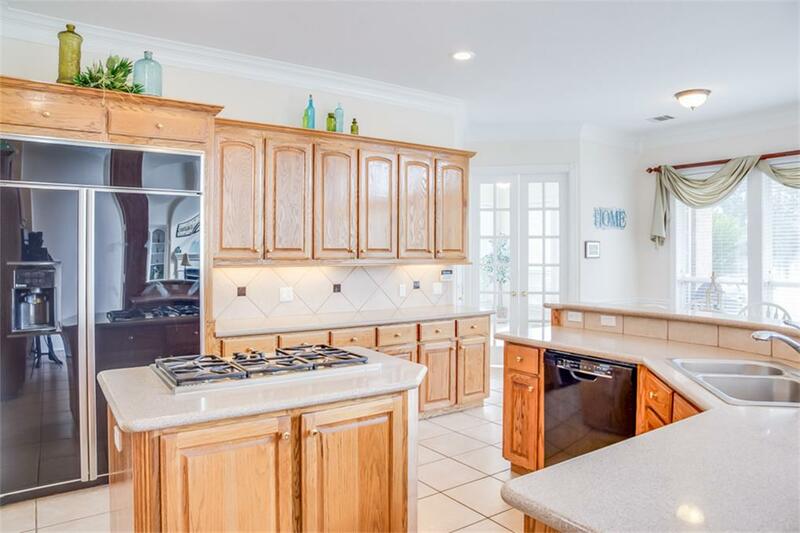 Huge center island gourmet kitchen w/stylestone counters, stainless appliances is a cook s delight. 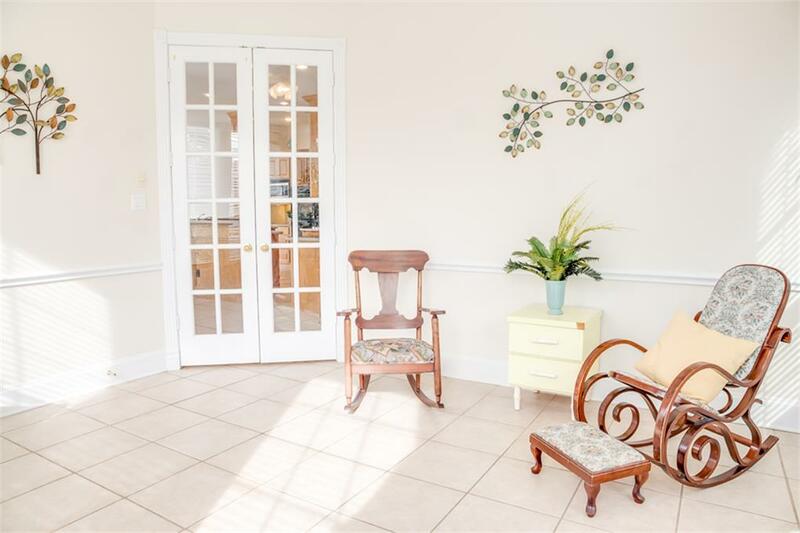 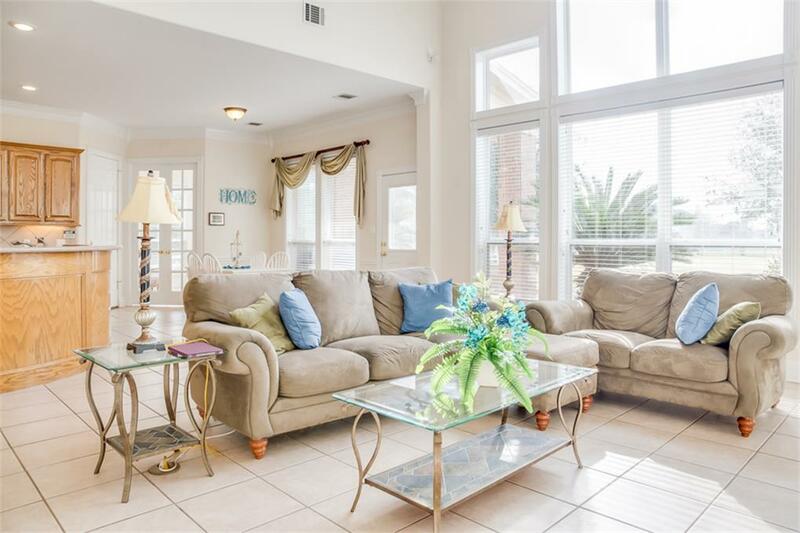 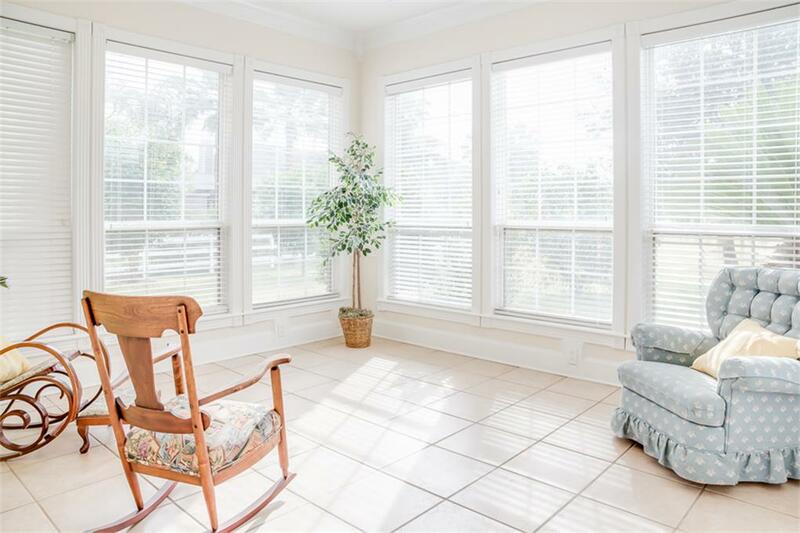 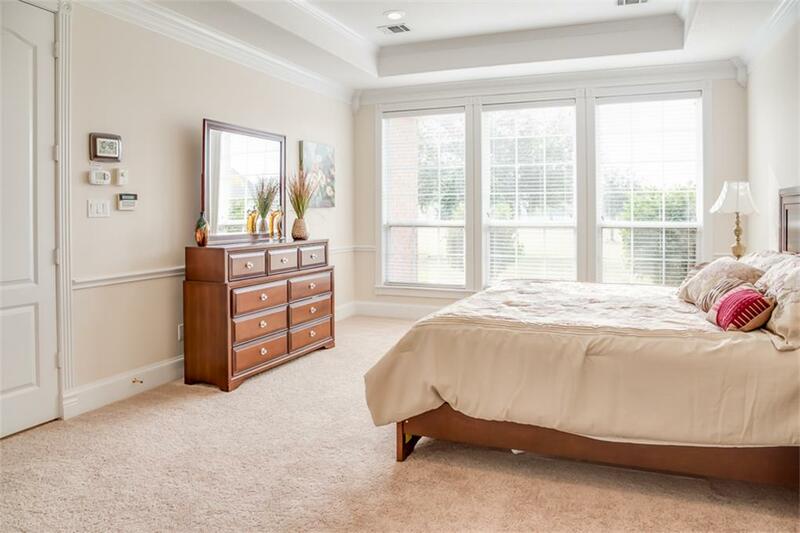 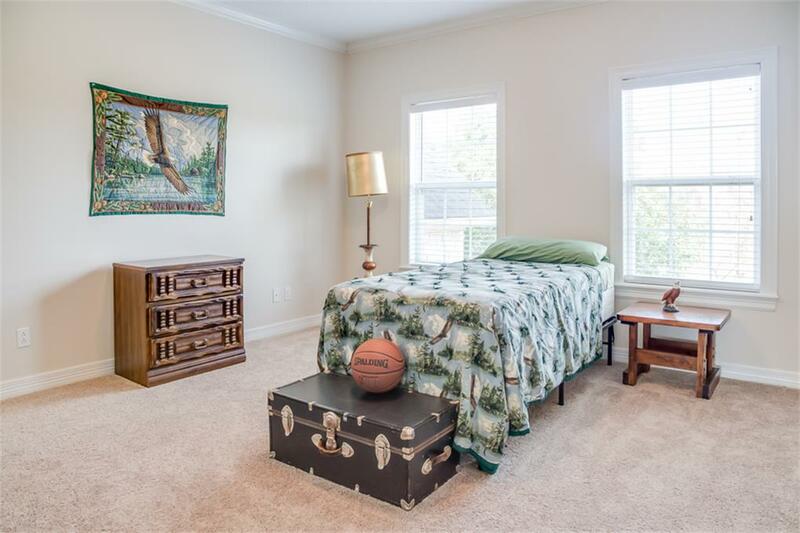 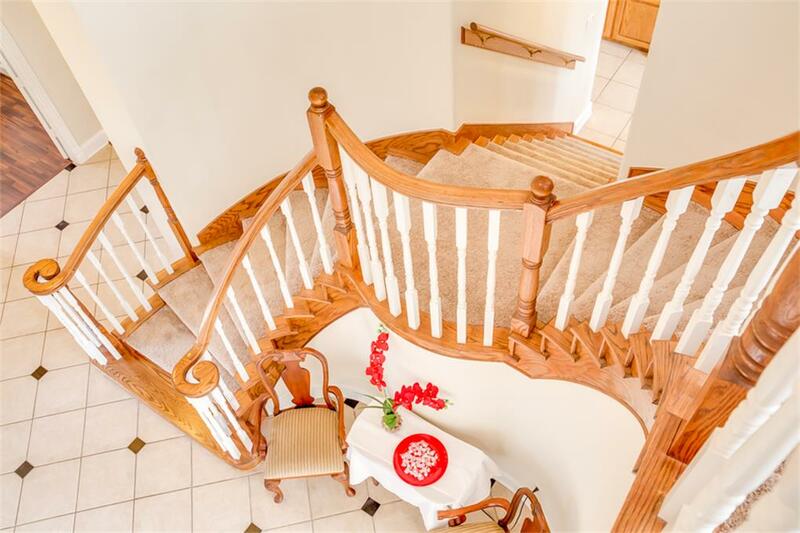 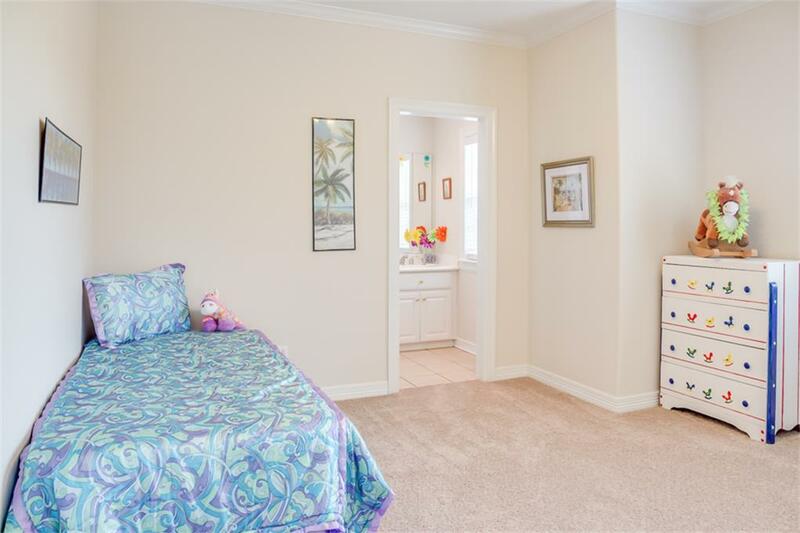 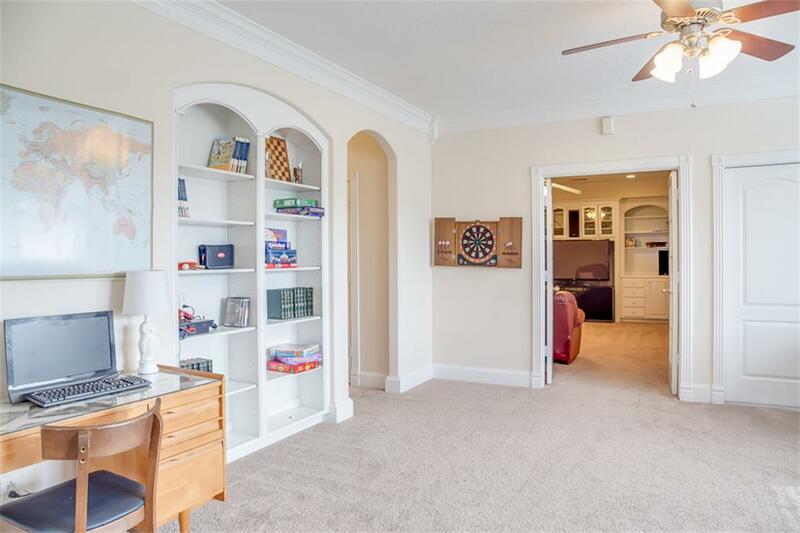 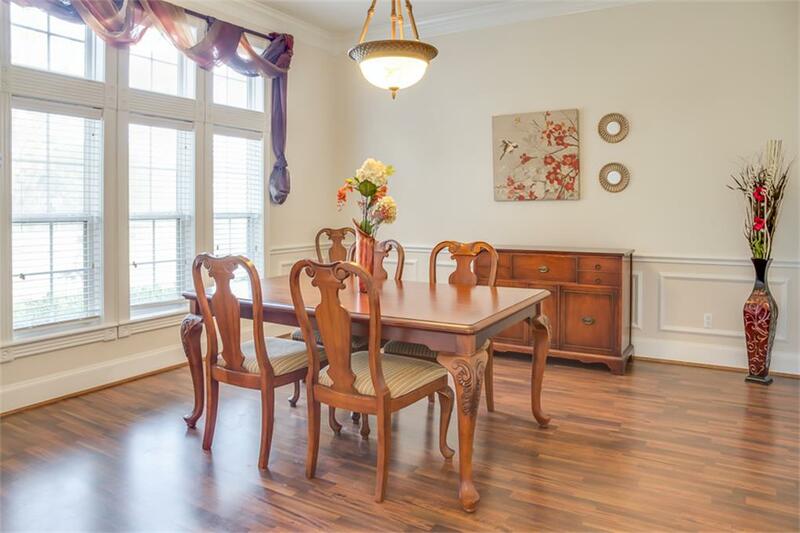 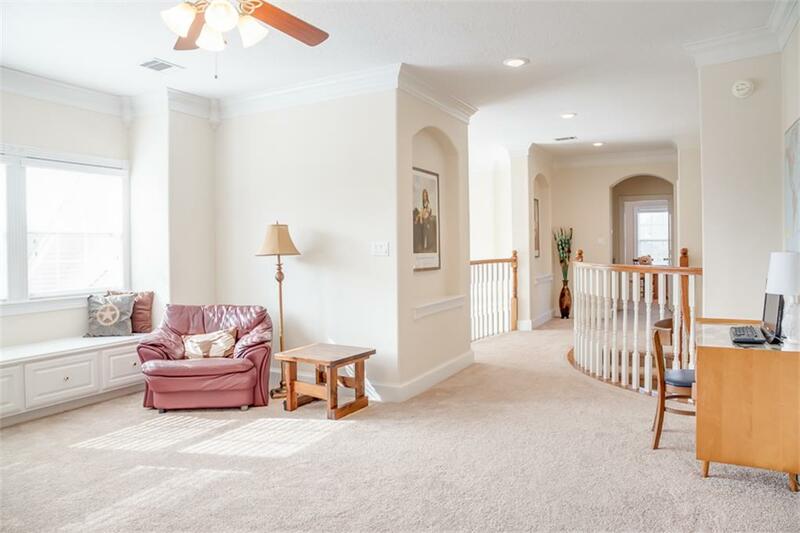 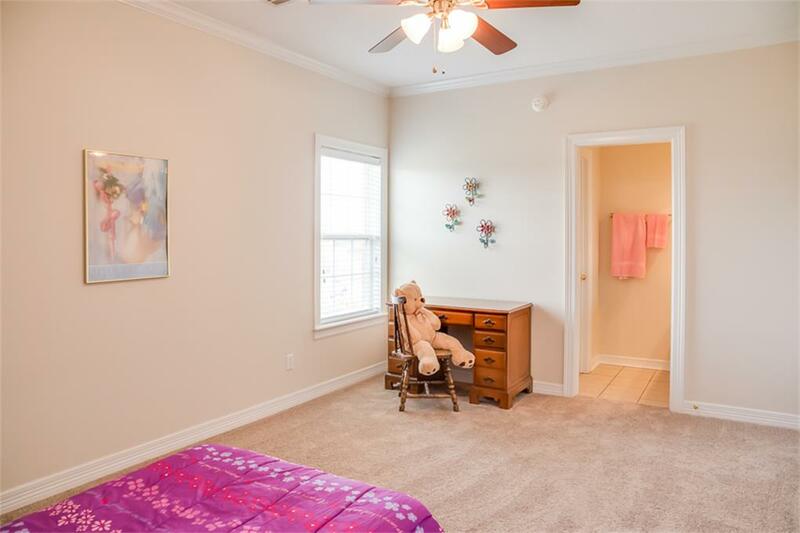 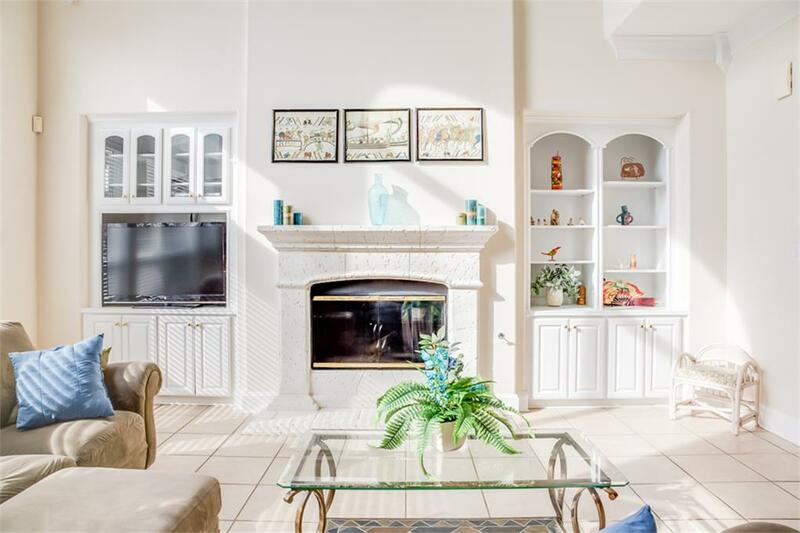 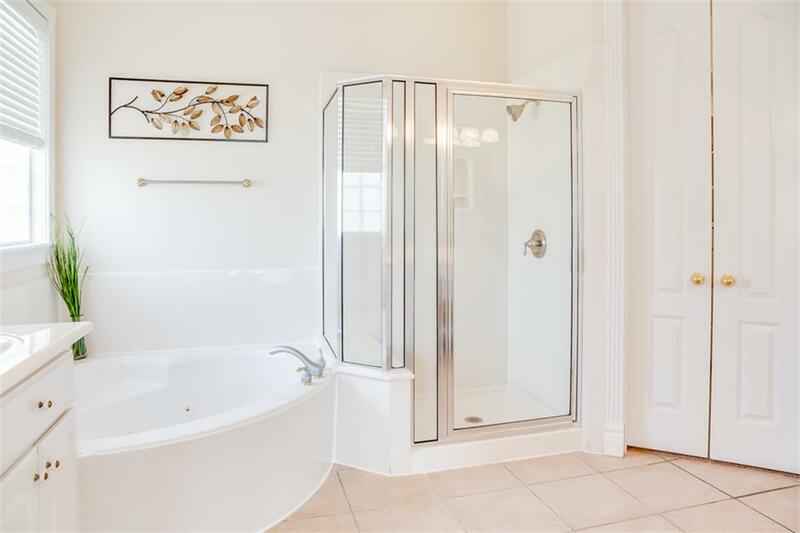 Master suite w/sitting area, whirlpool tub, his & her dressing area & spacious walk-in closet . 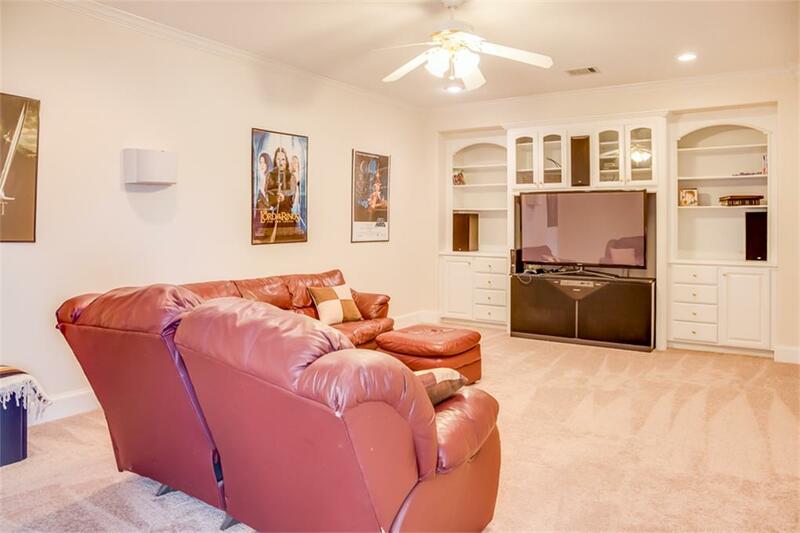 Gameroom & media room up. 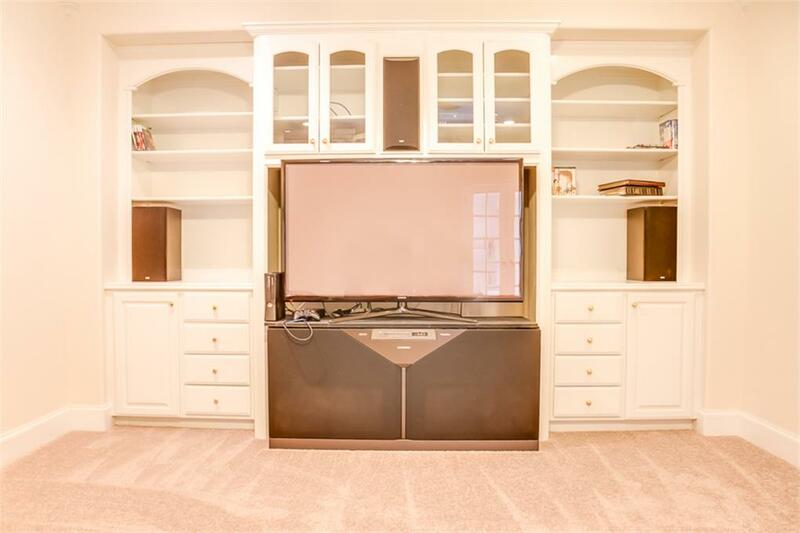 Ideal for entertaining & the family to enjoy. 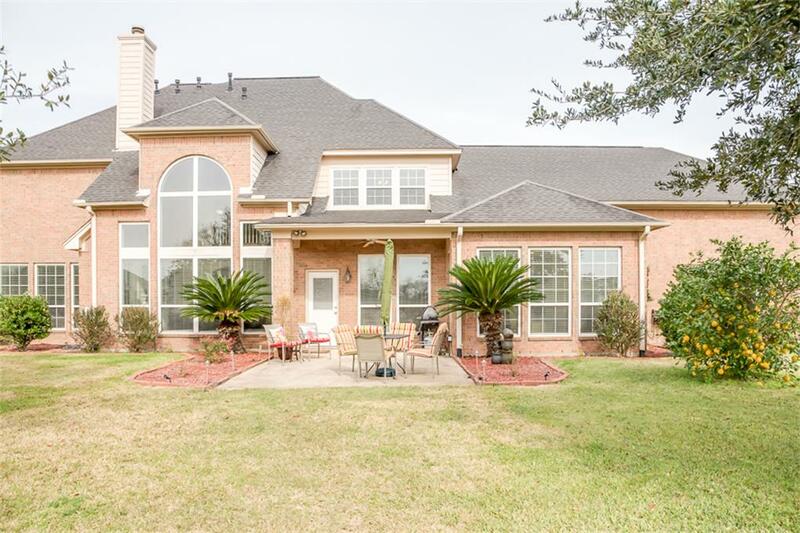 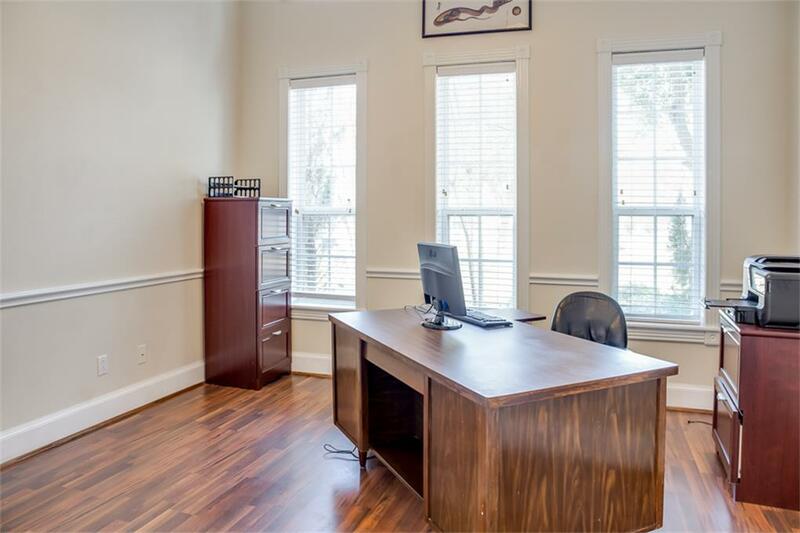 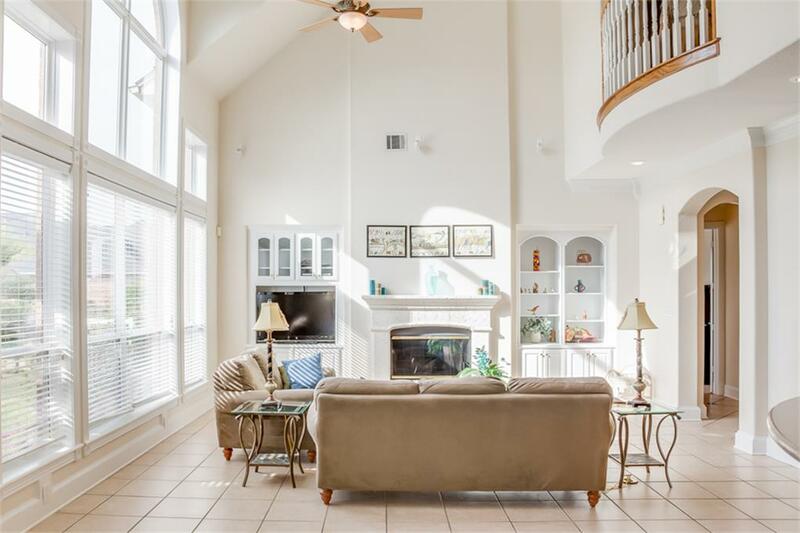 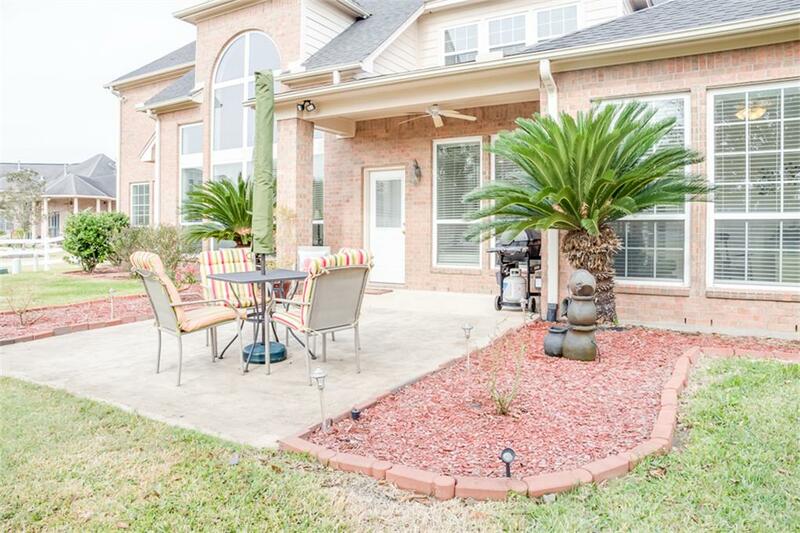 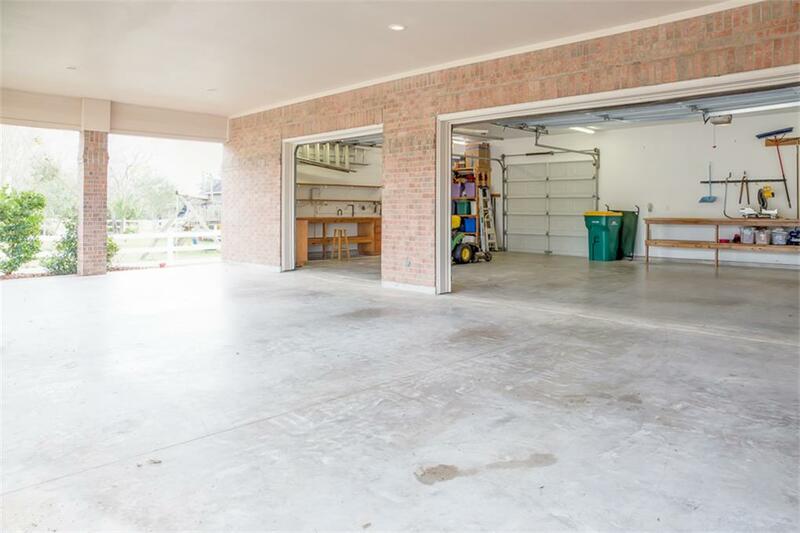 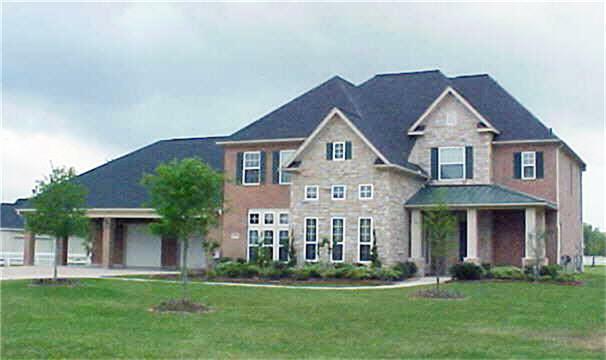 6310 Ravenwood Dr Pearland TX 77584 was recently sold. 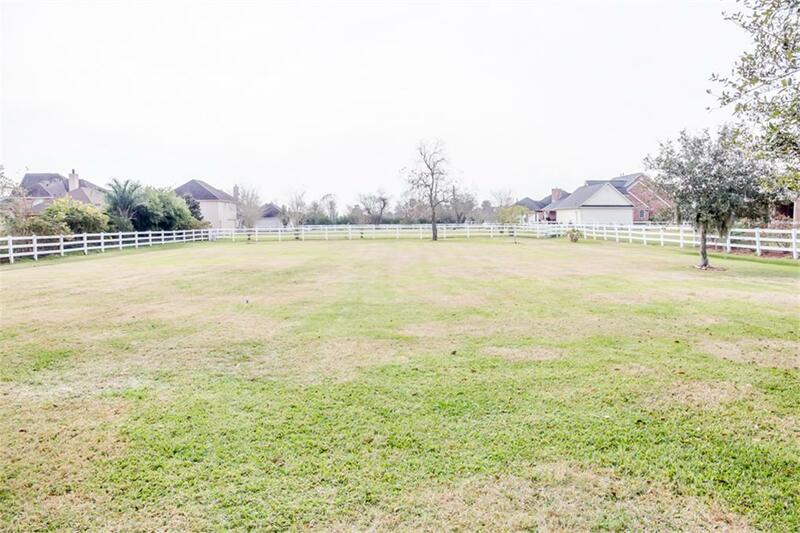 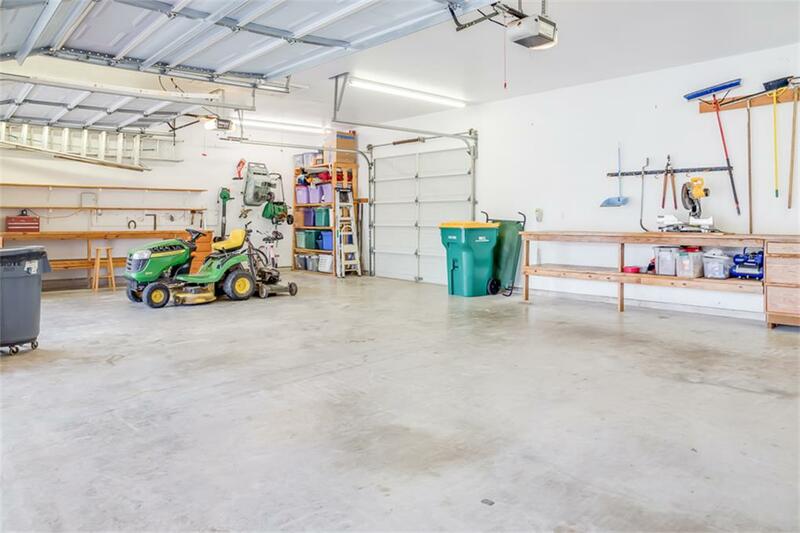 It is a 1.00 Acre(s) Lot, 4,111 SQFT, 4 Beds, 3 Full Bath(s) & 1 Half Bath(s) in Ravenwood Estates.